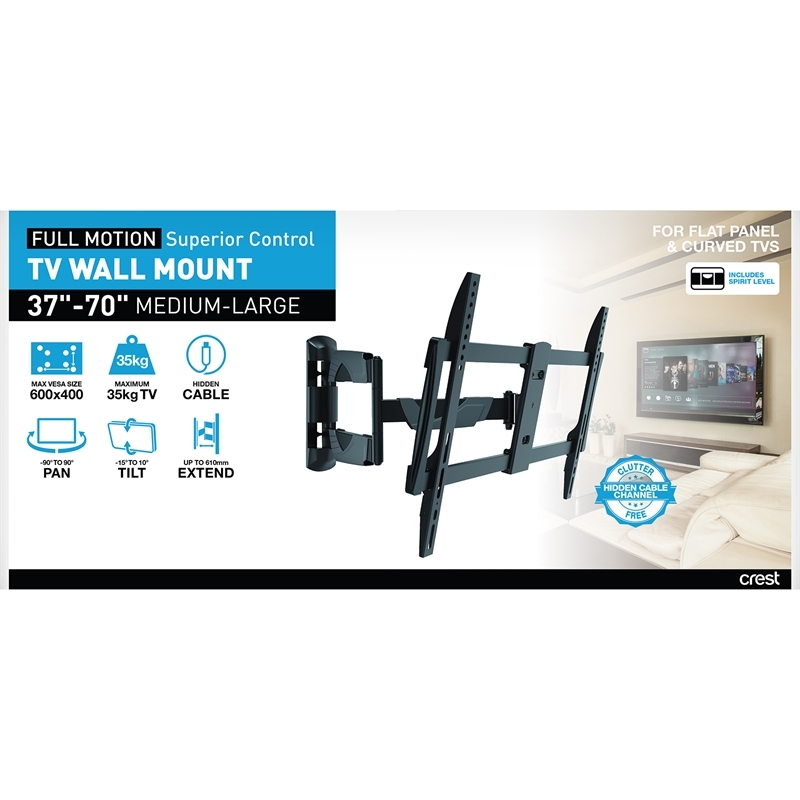 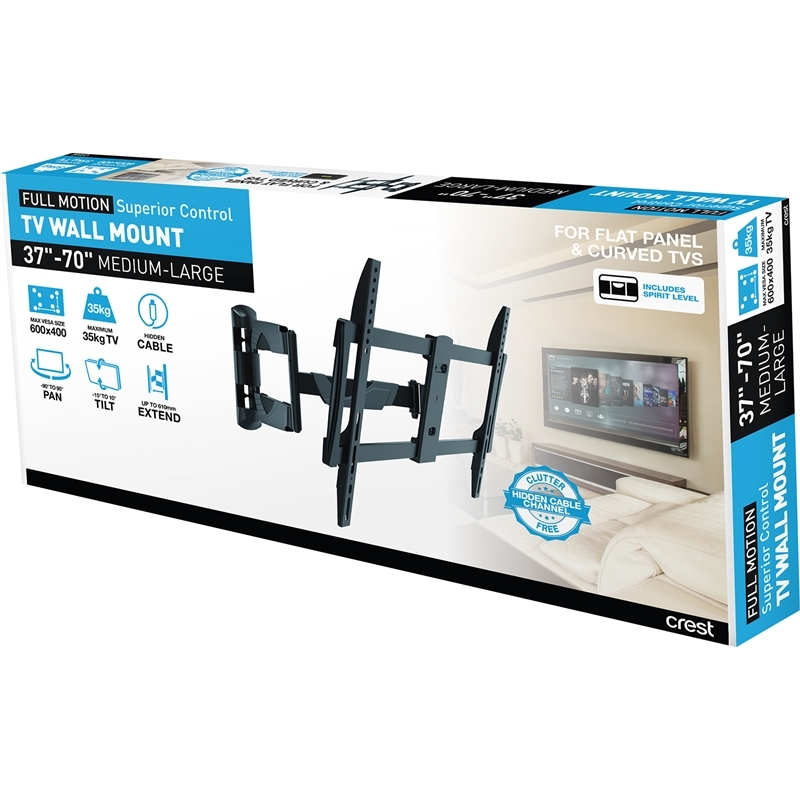 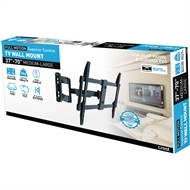 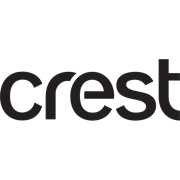 The Crest Company has developed an extensive range of sturdy, reliable TV wall mount brackets to suit the majority of TV models on the market. 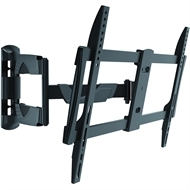 Our simple 3 step selection guide can help you choose the perfect TV wall mount for your home or office. Choose from fixed, tilt action or full motion mounts so you can achieve the perfect viewing angle, maximise room space and reduce clutter.